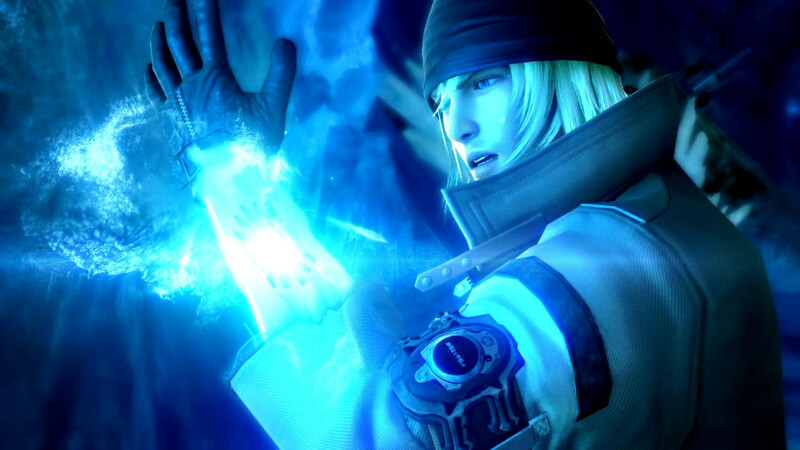 So, one more game is coming to Steam, this time: Square-Enix has announced that Final Fantasy XIII, Final Fantasy XIII-2 and Final Fantasy XIII-3 Lightning Returns are coming to PC. The first “Final Fantasy XIII” will be on Steam next month and you can pre-purchase the game NOW and HERE. Square-Enix said that the PC version of the game should be released in 2010 with the PS3 version, but in that time Square-Enix didn’t believe in the PC Game Market, which makes it release only for table-consoles.